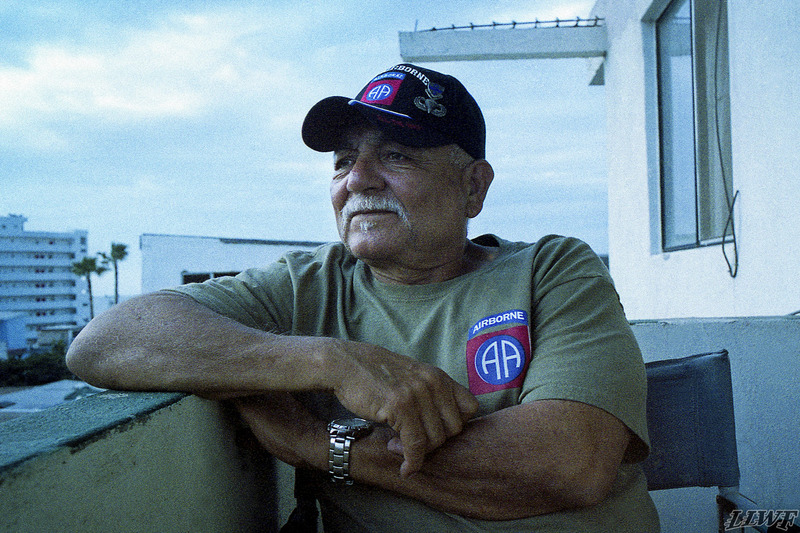 Jose Cardenas poses for a portrait on the balcony of his home in Playas, Mexico. 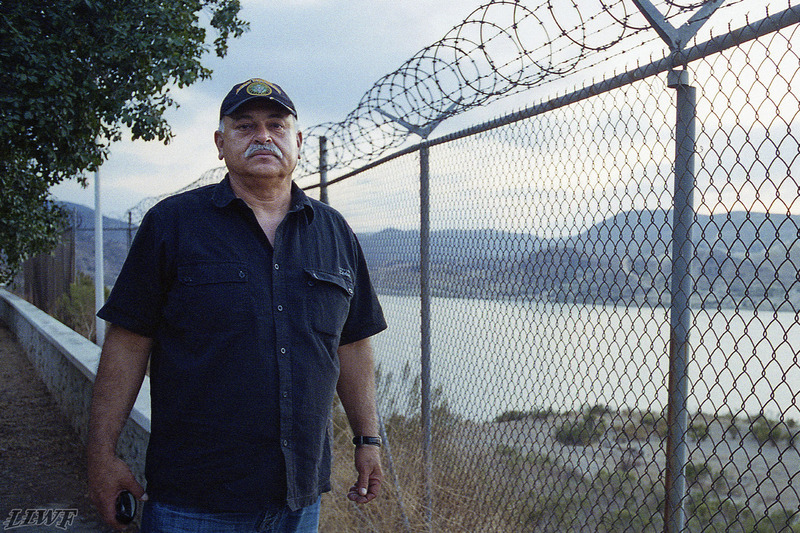 Hector Lopez poses for a portrait next to Presa Rodriguez in Southeast Tijuana, Mexico. 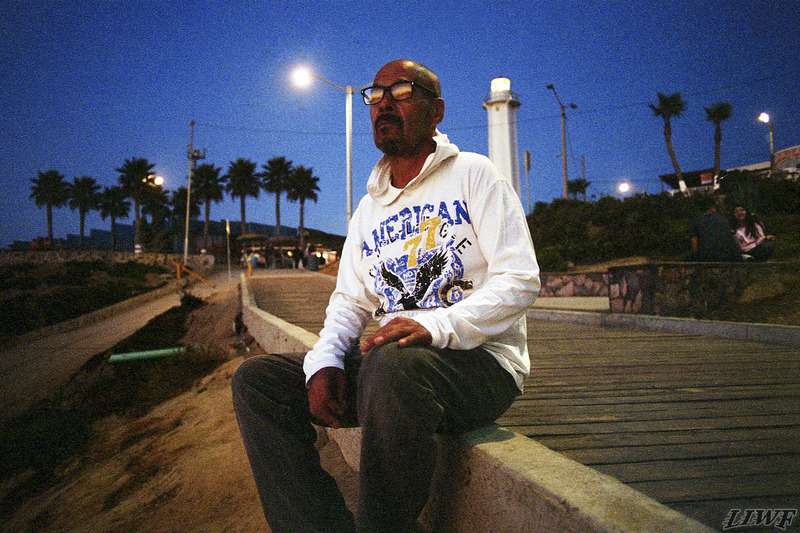 Ruben Robles poses for a portrait on the boardwalk in Playas De Tijuana next to the US/Mexico boarder. 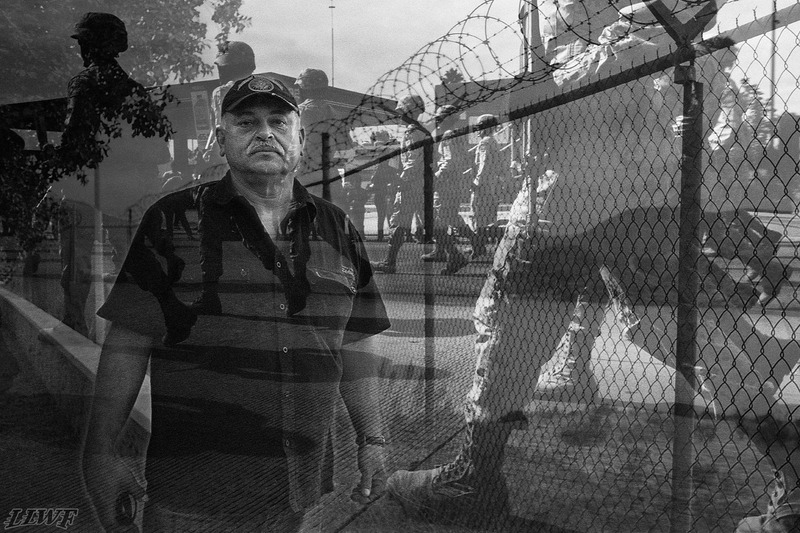 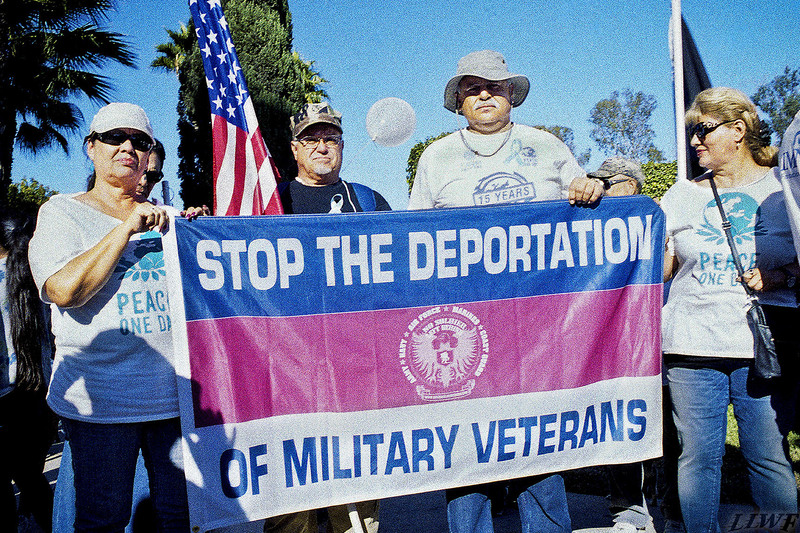 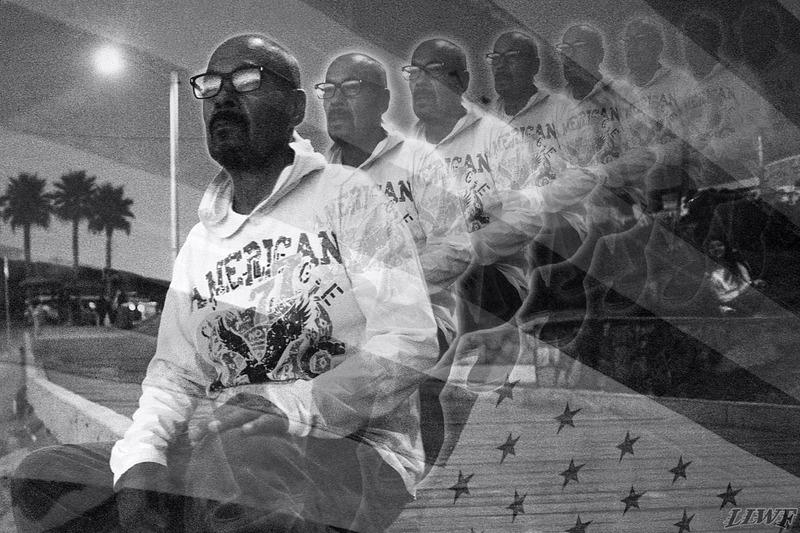 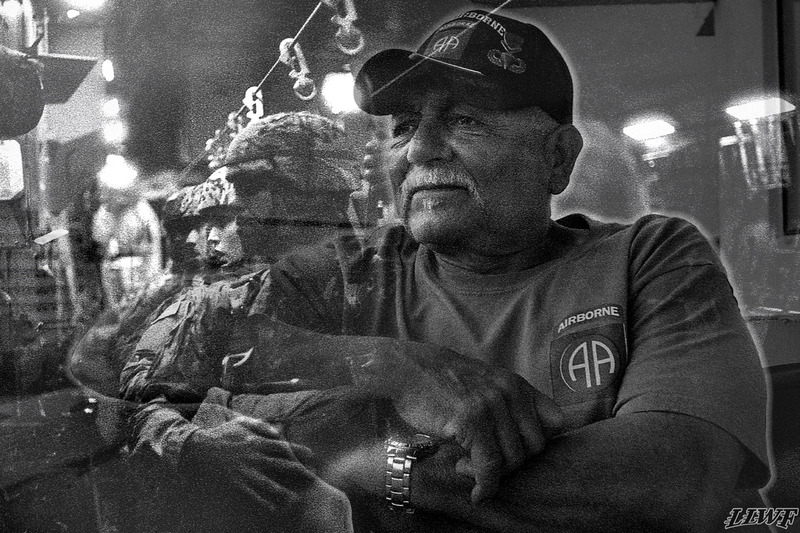 Stop deporting US Military Veterans.